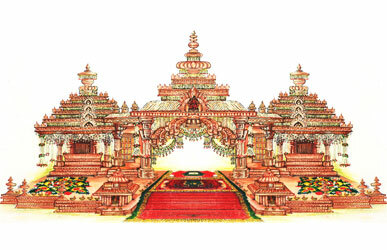 Everybody wants his or her wedding to be the perfect milestone in one’s life. 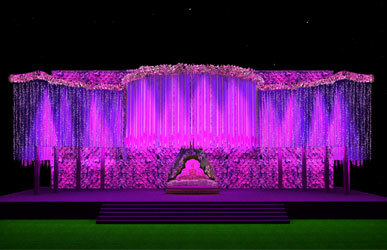 The pre wedding, the main day and the post wedding ceremonies are carefully planned and executed. 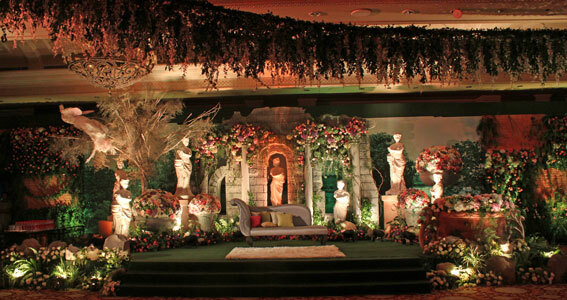 Various wedding planners offer wedding concepts and themes that create an indelible memory. 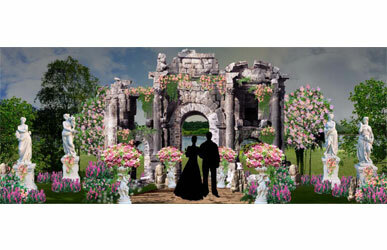 Our wedding themes, at FNP weddings are fantasy based, romantic, royal or fairytale themes . 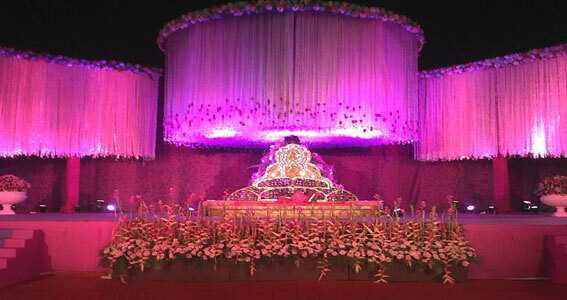 In our times people tend to opt for a one of a kind theme for their marriage to make them distinctive. 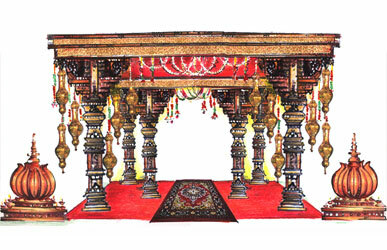 Wedding concepts India offers a wide variety ranging from traditional to Ultra modern. 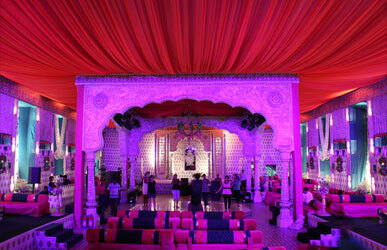 In any marriage décor, colours play a pivotal role. 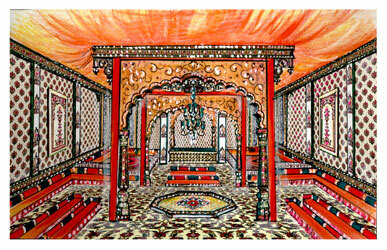 The Indian culture reflects a preference for vivid and vibrant, happy colours. 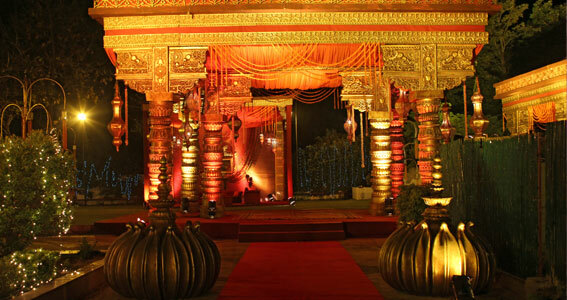 Red, orange, golden, maroon and violet form the gorgeous wedding palette. 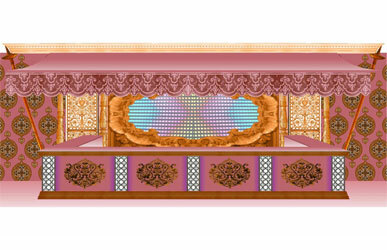 Beautiful drapes in these sumptuous colours are offset by pastels such as light blue, yellow, pink and green. This adds to the drama of the event. Our job as wedding decorators is challenging and creative. 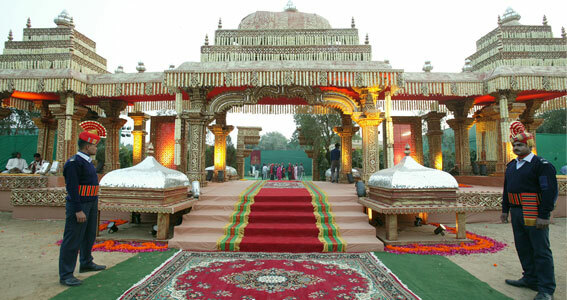 Theme weddings are the ultimate crowd pleaser. 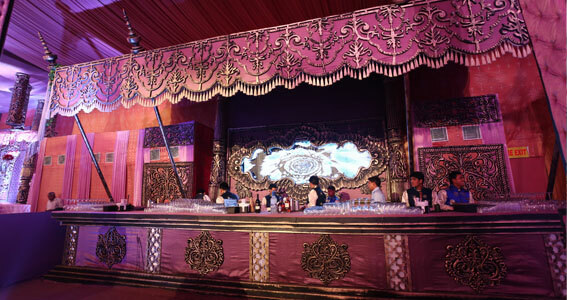 Here are some suggestions that we as wedding planners would love to implement. + Fusion: Red & Black. + Fusion: Blue & Silver. + Fusion: White & Gold.